Guinness World Record holder Fan Yang has been amazing Off-Broadway audiences since 2007. 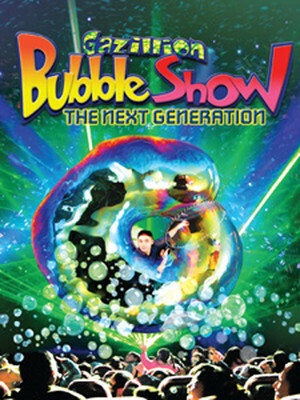 Featuring fantastic next-level laser lighting displays, and a great musical score, The Gazillion Bubble Show is an hour plus of unbelievable soapy masterpieces, which float above the audiences heads in their hundreds and even fully enclose some lucky volunteers. 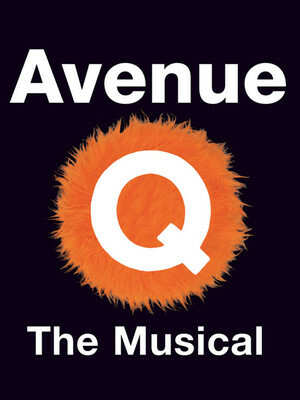 Avenue Q is a provocative and subversive coming of age tale told with puppets. Think Book of Mormon meets Sesame Street. 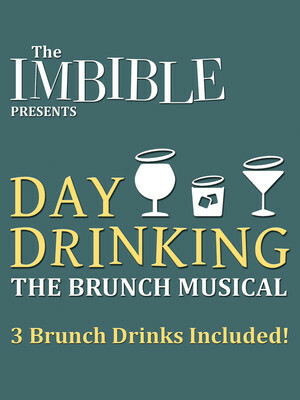 Running Off-Broadway since 2009, this three-time Tony-winning institution centers on the character of Princeton, a recent graduate in English, who makes a whole bunch of colorful new friends when he gets an apartment on Avenue Q. 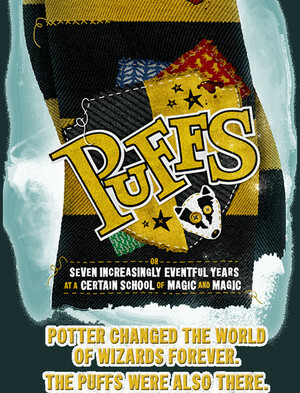 All hail the Hufflepuffs! Following its popular engagement at New York's Peoples Improv Theater, Puffs brings a slice of the Harry Potter magic to the Big Apple. 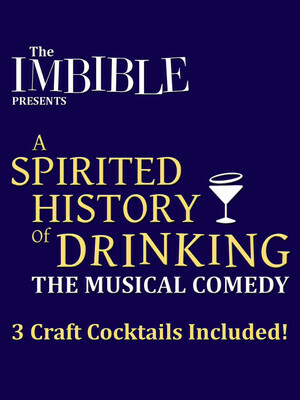 Celebrating the least-featured Hogwarts House and its little-known characters (yes, we know Cedric Diggory, but look how that turned out for him), this tongue-in-cheek comedy play by Matt Cox tells the story of the forgotten students and offers another point of view! Formerly known as Dodger Stages, this modern arts complex has housed some of the most acclaimed Pulitzer-winning and Guinness World Record breaking shows to make it in NYC. It is home to five theatres, a public lounge and events spaces, all nestled within the purpose-built environs of Worldwide Plaza. 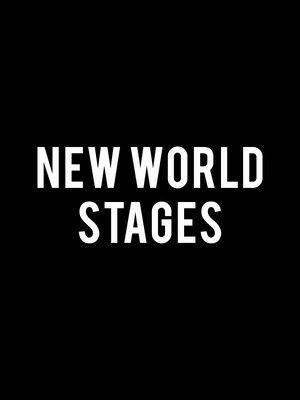 Please note: The term New World Stages as well as all associated graphics, logos, and/or other trademarks, tradenames or copyrights are the property of the New World Stages and are used herein for factual descriptive purposes only. We are in no way associated with or authorized by the New World Stages and neither that entity nor any of its affiliates have licensed or endorsed us to sell tickets, goods and or services in conjunction with their events.